PETERBOROUGH, CANADA, March 26, 2018 – Rainmaker Worldwide announces the appointment of D. Bruce Macdonald to the company’s Board of Directors, effective immediately. In addition to his regular duties on the Board, Mr. Macdonald will serve as the Chair of the Audit Committee. 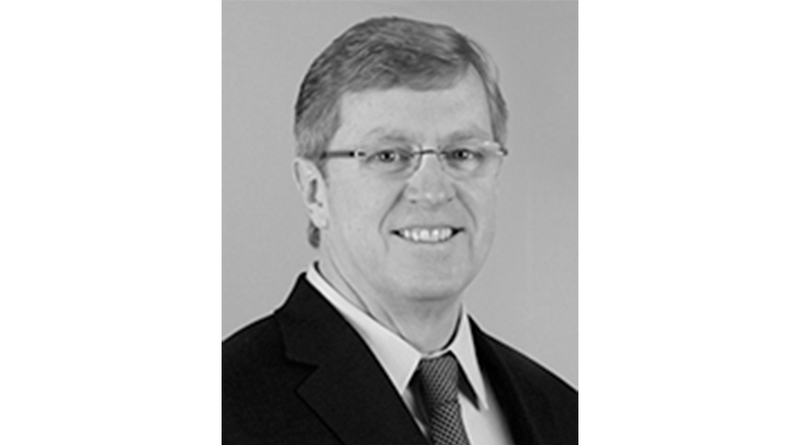 Mr. Macdonald has extensive experience in the financial services industry and corporate governance. Most recently, he was Head of Commodities for RBC Capital Markets and Co-CEO of RBC (Barbados) Trading Bank Corp. where he led RBC’s Discretionary Capital Group in the Bahamas. Previously, he was Head of Wholesale Technology and Operations for RBC’s Capital Markets and Wealth Management businesses. Mr. Macdonald was Chief Operating Officer for RBC Capital Markets and a member of the RBC Capital Markets Operating Committee, a role he held for 12 years. He was an Executive Vice President of Royal Bank of Canada and served as President of RBC Dominion Securities Inc. from 2005 – 2015. Rainmaker Worldwide Inc. (OTC:RAKR) is headquartered in Peterborough, Canada, with an innovation and manufacturing center in Rotterdam, Netherlands. Our patented water technology provides economical drinking water at scale wherever it’s needed. The technology is both wind and solar powered, is deployable anywhere, and leaves no carbon traces. We also offer options for hybrid, grid and diesel-powered models. Our goal is to become a global leader in solving the worldwide water crisis. Simply put, we’re creating safe, drinking water where little or none exists. And, we offer innovative solutions to economically produce pure water from commercial waste water streams and creating significant environmental benefits in the process. Certain matters discussed in this announcement contain statements, estimates, and projections about the growth of Rainmaker’s business, potential distribution partnerships and/or clients, and related business strategy. Such statements, estimates, and projections may constitute forward-looking statements within the meaning of the federal securities laws. Factors or events that could cause our actual results to differ may emerge from time to time. Rainmaker undertakes no obligation to publicly update or revise any forward-looking statements, whether as a result of new information, future events or otherwise. The recipient of this information is cautioned not to place undue reliance on forward-looking statements.